Issues With Your Current Job? How do I reschedule my booking? How do I pay for additional parts or materials? My professional didn't turn up. What happens now? How do I extend the time for fixed price cleaning bookings? My professional didn’t press start/stop. What happens now? Why have I been charged a cancellation fee? My professional is late. What can I do? How do I claim for damages? It's easy - just tell your professional to send you a request for the extra payment. We'll then ask you to approve the amount – look out for our email or text. You'll need to approve the extra payment as soon as you've received the request. To help cover our banking and admin charges, we'll also add £2.50 to the extra payment. 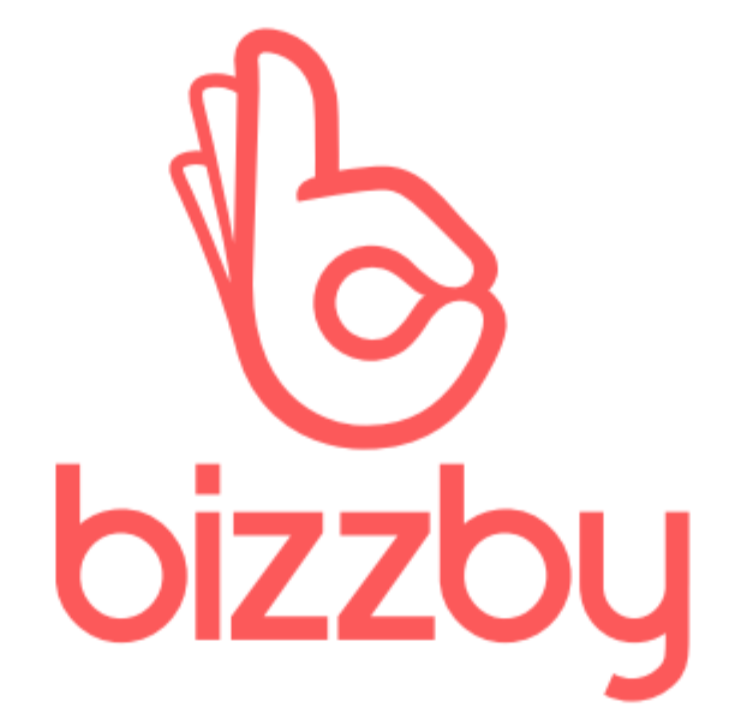 I'm looking for a partnership with Bizzby!